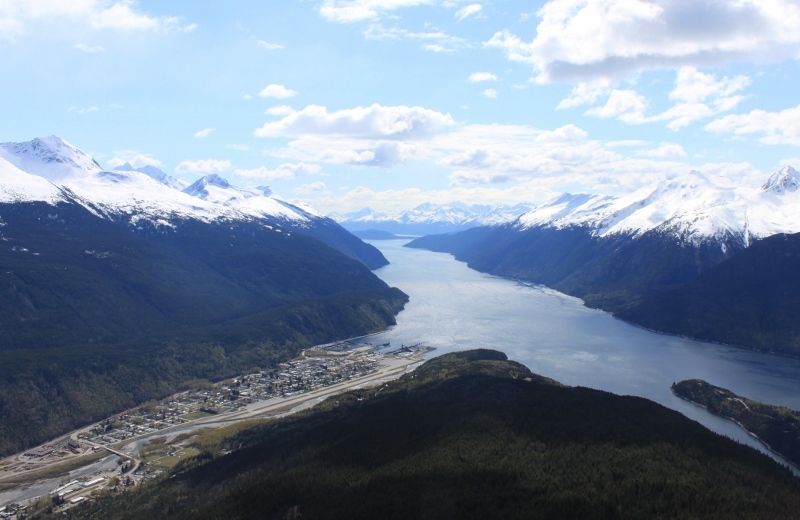 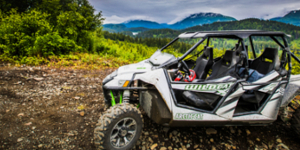 Travel along the Klehini River, ascend steep 4x4 terrain and explore the alpine wonderland of Flower Mountain on this incredible private ATV Alaskan excursion from Haines, Alaska. 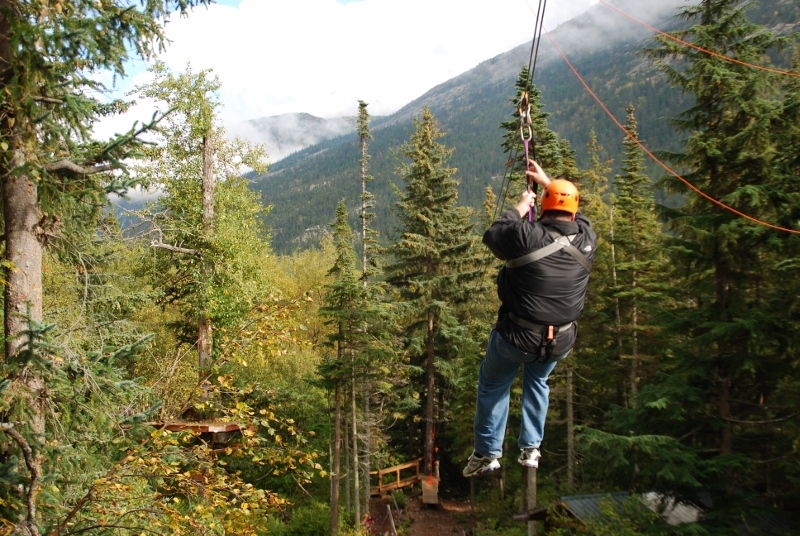 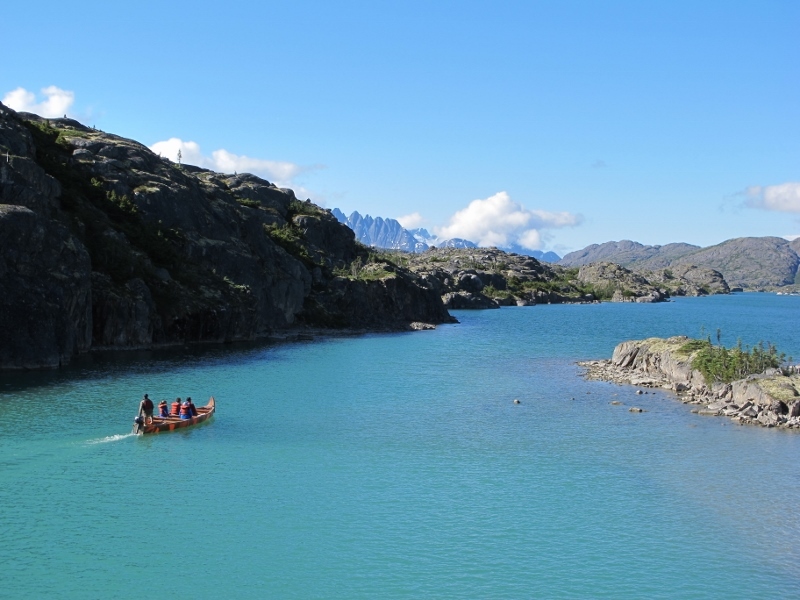 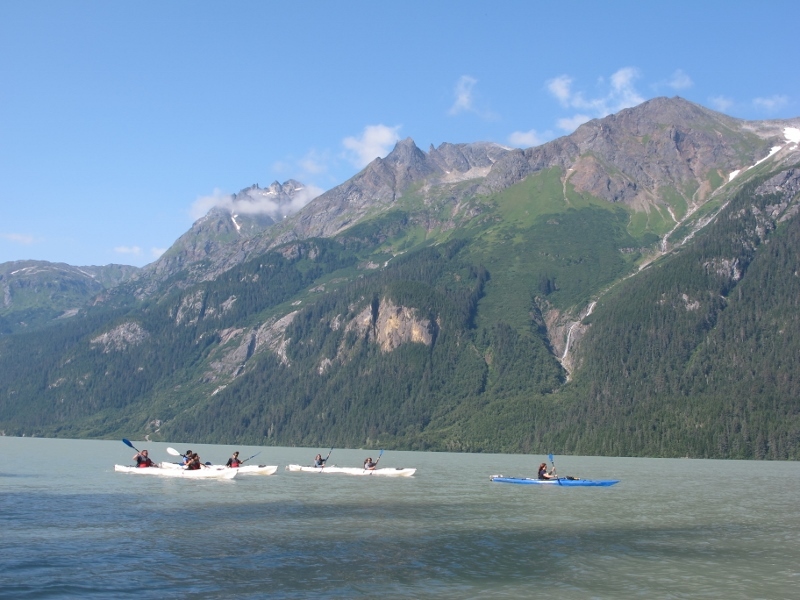 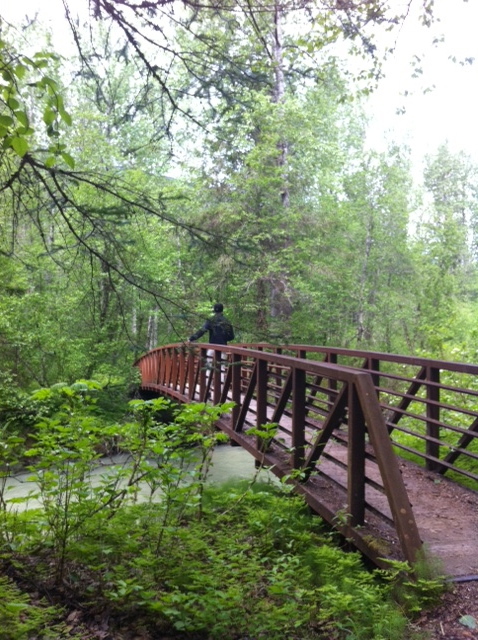 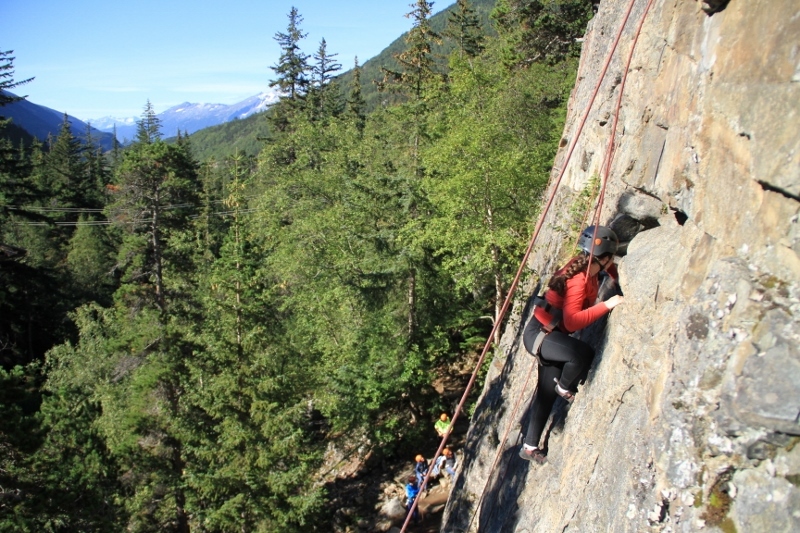 Expert tour guides navigate the challenging terrain and enjoy sharing their love of the Alaska wilderness. 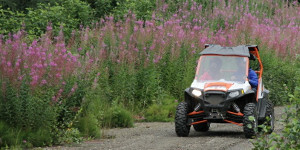 Explore the Alaska wilderness while driving 2 or 4 person side/side sport UTVs on this fun-filled excursion! 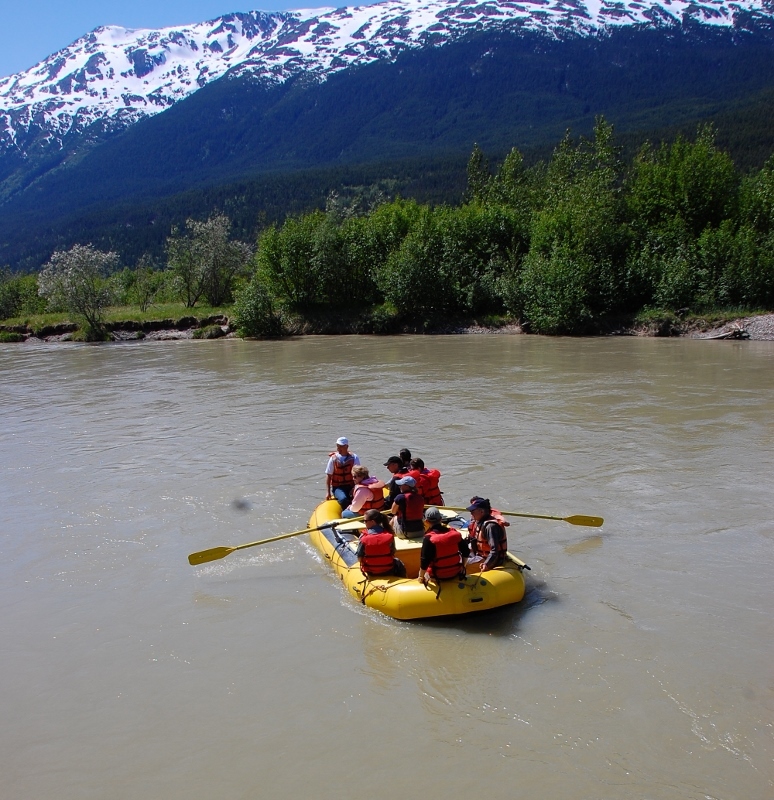 This tour provides great wildlife viewing opportunities and scenic views. 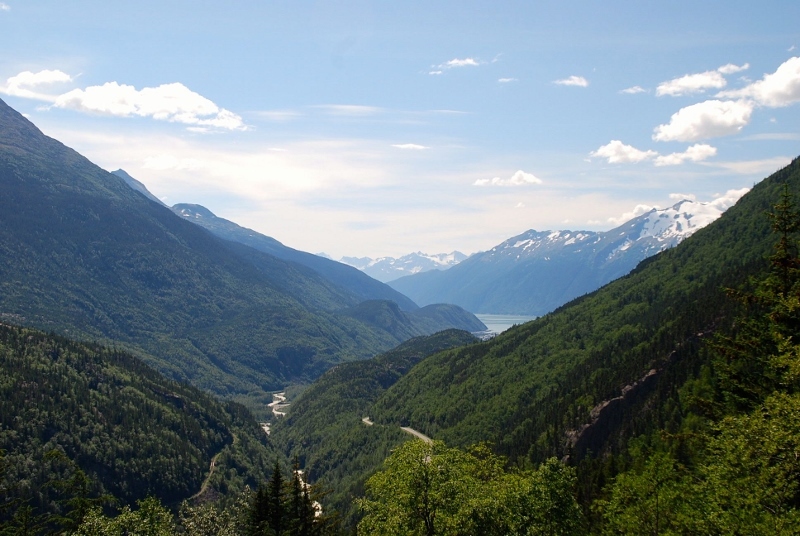 Enjoy over 16 miles of backcountry travel.